The Saudi government did not make the agreement to waive of 2000 riyals of tax, which is imposed on the Pakistanis, who perform Umrah. 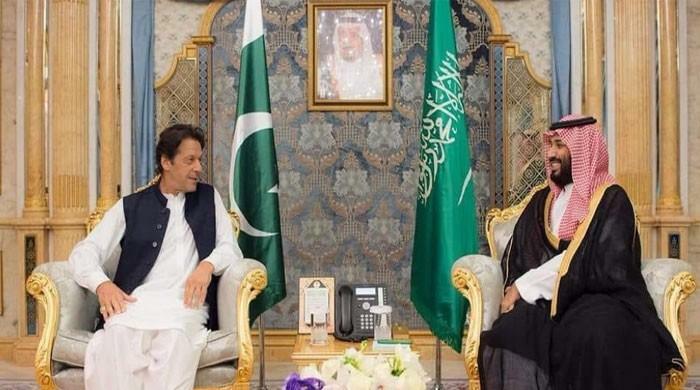 It was reported that Saudi government agreed to waive of 2000 riyals tax for Pakistanis, who perform umrah and the prime minister of Pakistan, Imran Khan. Saudi Arabian response on removal of Umrah Tax from Pak Pilgrims. 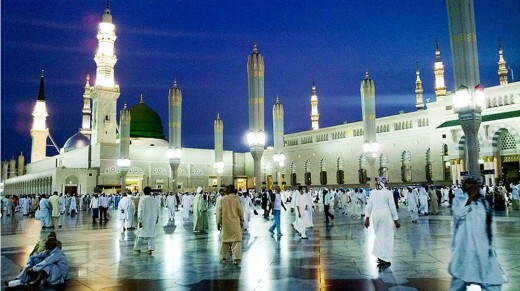 The Minister for Religious Affairs and inter faith harmony, Noor ul Haq Qadri made it clear in the national assembly of Pakistan that Saudi government has not agreed to remove SR 2,000 tax on the performance of Umrah. He further added that Pakistani government is pursued with the Saudi government to grant the waiver. The Prime Minister of Pakistan, Imran Khan did his first visit to KSA during September 2018 and he discussed this issue with the prince of KSA Muhammad Bin Salman. Then the Minister for Religious Affairs and Interfaith Harmony, Pakistan discussed the issue with Saudi Information Minister but the response of Saudi government is not received yet.